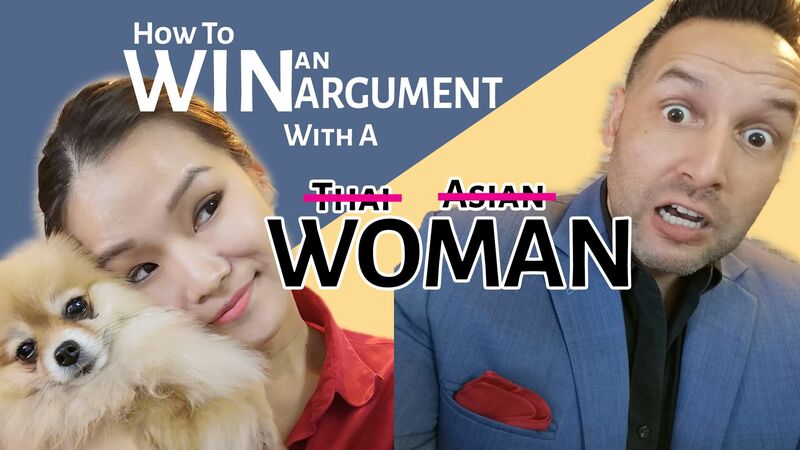 I was ambushed into doing this clip by Wimintra as she mentioned that she would like to do a clip on 'How to Win an Argument with Asian Women'. I was excited as I thought I would shortly find the Holy Grail. What happened in the actual clip has left me with even more questions than I had going into it. Seeing is believing - check it out ... and let us know what techniques have worked for you in the comment section!